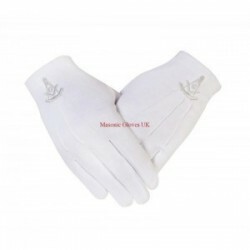 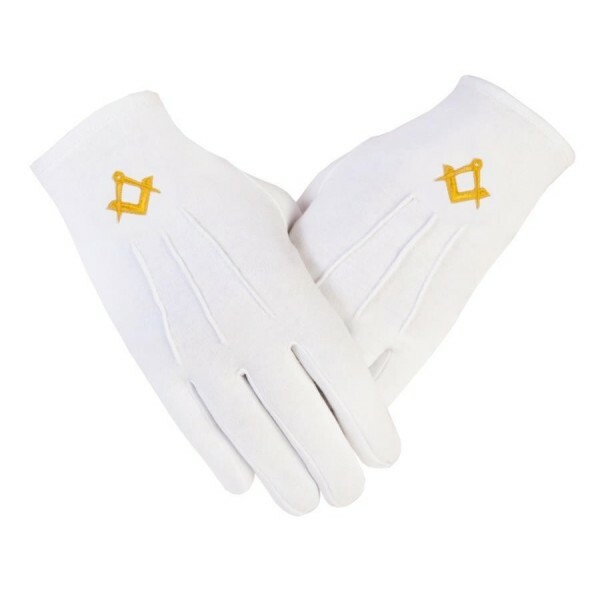 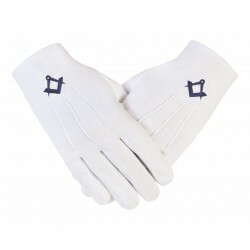 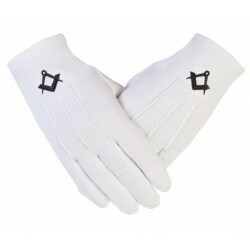 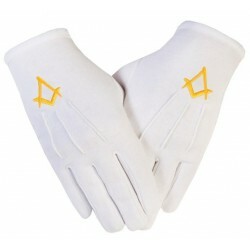 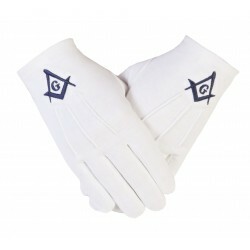 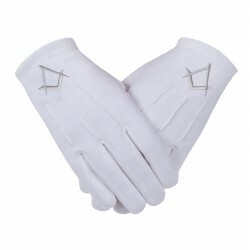 These Masonic White Gloves are made from high quality Cotton. They have the symbolic S & C embroidery in Gold thread on each glove. 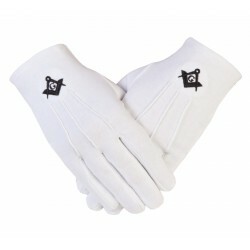 These Gloves are available in 4 different sizes.